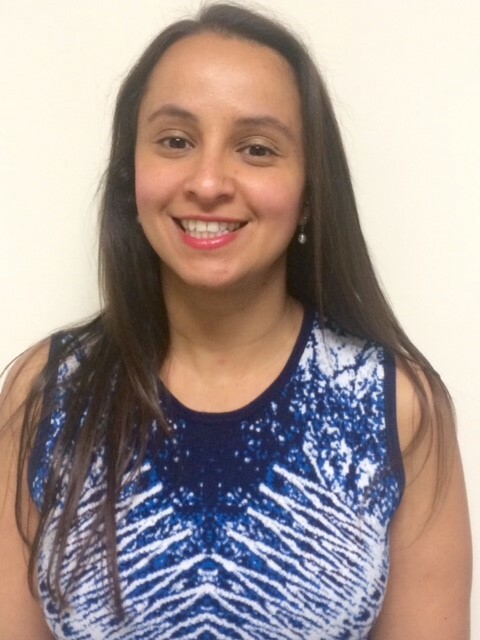 Dr Yasmine Ali Abdelhamid is a Specialist Intensivist and clinical researcher at the Royal Melbourne Hospital. She is currently undertaking a PhD in the Discipline of Acute Care Medicine at the University of Adelaide. Her research interests include long-term outcomes in survivors of critical illness, glucose metabolism and nutrition. She is a Clinical Lecturer at the University of Adelaide. She is a member of the Australian and New Zealand Intensive Care Society Board and has been a previous representative to the Board of the College of Intensive Care Medicine of Australia and New Zealand.